2017 Triple Treat: Broadway week (2 for 1 tix), Off Broadway week(2 for 1 tix) and Restaurant week Coming soon! 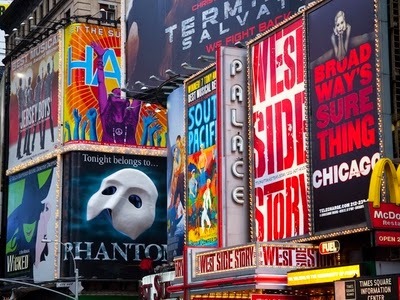 Broadway Week - one of our favorite times of the year - returns with a a staggering 20+ Broadway shows offering 2 for 1 tickets. 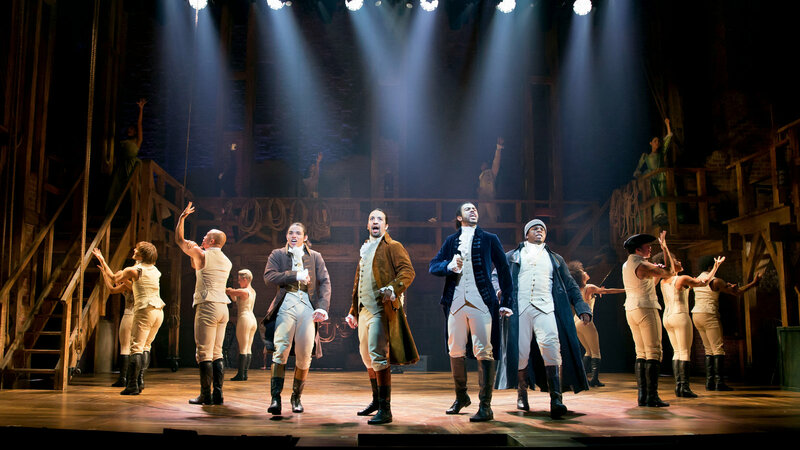 From Wicked to Hamilton to Lion King - many of the big names are included! 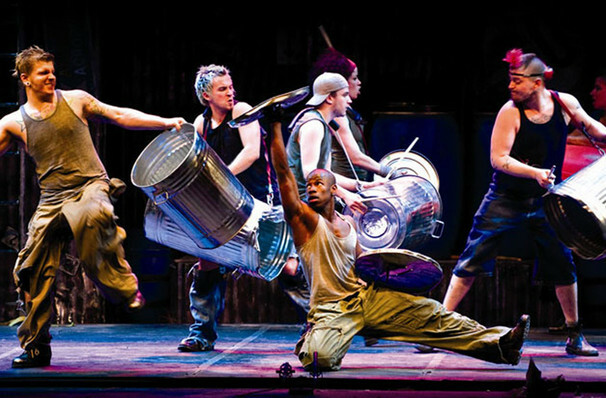 Explore the unparalleled diversity, excitement and experimentation that makes Off Broadway unique and electrifying. Now Shall we eat ? 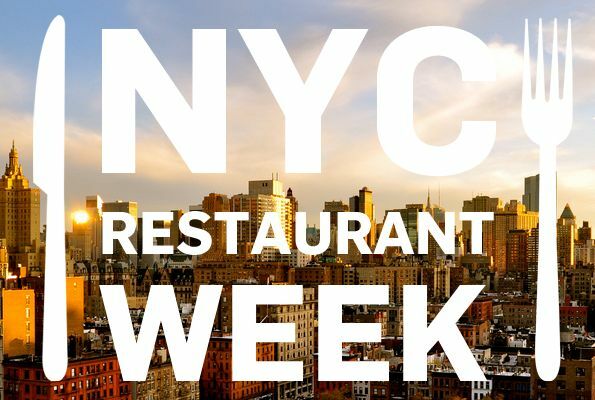 What is NYC Restaurant Week? When is NYC Restaurant Week Winter 2017? January 23–February 10. The list of participating restaurants and reservations will be available on January 9. 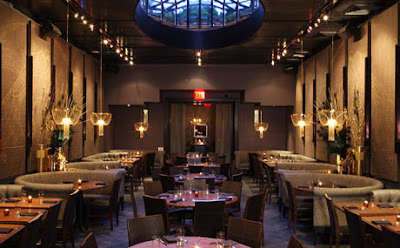 The dates will be announced following the next NYC Restaurant Week.